After having stopped short last year of making health an actionable right in the National Health Policy, the Indian health ministry is now planning to implement a “Charter of Patient Rights”. The charter, prepared by the National Human Rights Commission, lays down the basic rights of citizens like right to Information, right to records, right to emergency care, right to informed consent, right to privacy and confidentiality, right to transparency and even a right to a second opinion. The draft charter has been uploaded on the website of the ministry of health and family welfare for stakeholder comments. Once adopted, the charter will have to be prominently displayed at all hospitals, clinics, pharmacies etc and state governments will need to set up a grievance redressal mechanism as specified by the NHRC. Right to grievance redressal is one of the 17 rights listed. There is a growing consensus at international level that all patients must enjoy certain basic rights. In other words, the patient is entitled to certain amount of protection to be ensured by physicians, healthcare providers and the State, which have been codified in various societies and countries in the form of Charters of Patient’s Rights. However a charter still does not match up to what India had proposed in 2015 of making health a justiciable right through a National Health Rights Act. 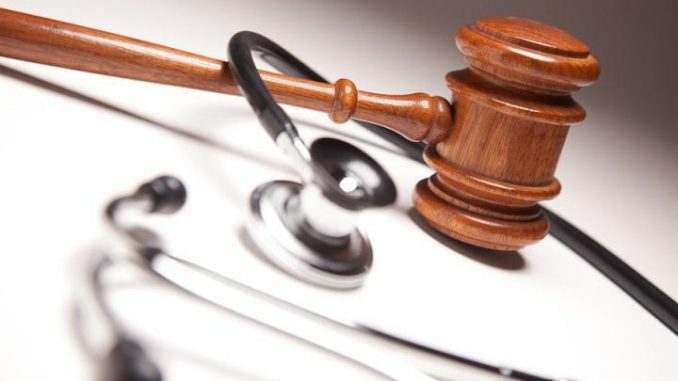 The charter in a sense takes forward the principle of self regulation as currently practised in the health sector and which many experts say, has not really done anything to change business malpractices in the sector. The charter lays down: ” Every patient has a right to adequate relevant information about the nature, cause of illness, provisional / confirmed diagnosis, proposed investigations and management, and possible complications To be explained at their level of understanding in language known to them. The treating physician has a duty to ensure that this information is provided in simple and intelligible language…” The scope of “information” extends also to billing. It also lays down that prior to any potentially hazardous treatment such as chemotherapy, patient’s informed consent should be obtained. The charter also emphasises on the need to uphold human dignity and privacy. “Female patients have the right to presence of another female person during physical examination by a male practitioner. It is the duty of the hospital management to ensure presence of such female attendants in case of female patients. The hospital management has a duty to ensure that its staff upholds the human dignity of every patient in all situations,” the charter says.